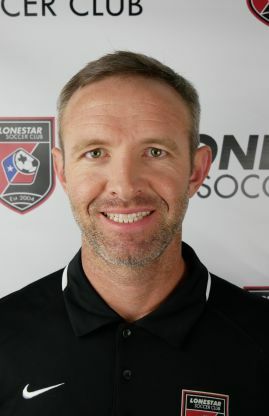 Tony is originally from Corpus Christi, Texas where he grew up playing for Express Soccer Club. He attended Hardin-Simmons University where played as a defensive midfielder. The Cowboys won two conference championships and made two NCAA tournament appearances. He earned a Bachelor of Science in Ranch Management & Environmental Science and is currently pursuing a Master of Science in Kinesiology Sports Science.